This Bernese Mountain Dog nicknamed Bandit sold and went to a new family. 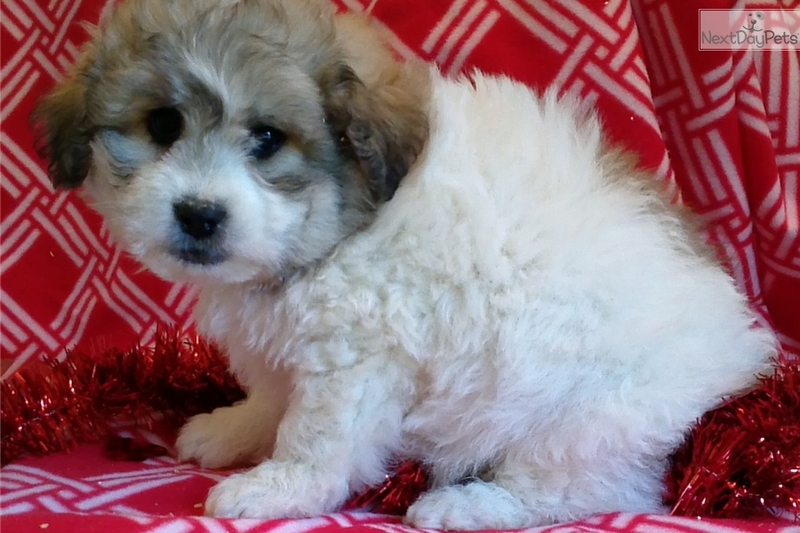 Miniature bernadoodle puppy f1b, non shedding, super friendly, great around kids, pee pad trained. Shots and deworming are UTD. Pee pad trained 410-708-1809.